Once you start using our Aromatic Cleaner you will be hooked! When that bottle starts getting empty you no longer need to panic. 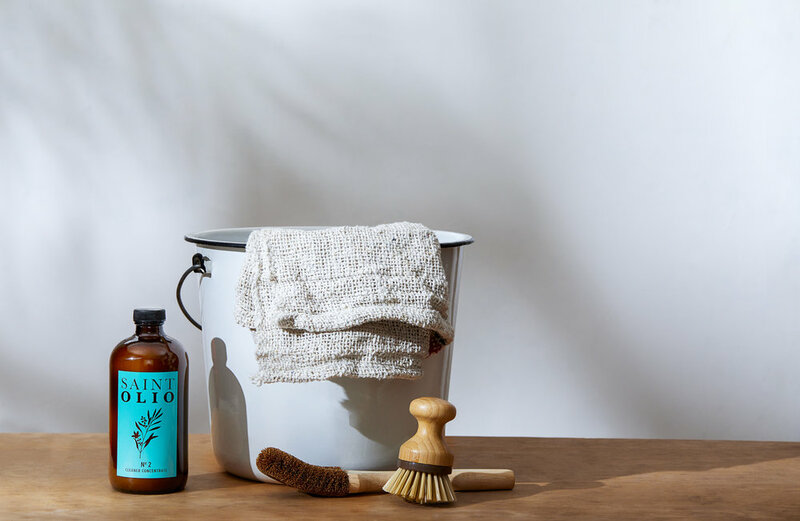 Our Cleaner Concentrate will give you sixteen bottles of luxe green cleaning that will turn your home into a day spa. Use 1oz of Cleaner Concentrate per 16oz bottle; fill with distilled water & voila!